Most of what we read about the Senhaja Berbers begins after the arrival of Islam in the 800s. At that time, the Senhajas spread out throughout northwest and western Africa, in what today is Algeria, Morocco, Mauritania, and Senegal. In the middle of the 1200s, a group of their chiefs who were returning from the Islamic hajj, invited the Muslim theologian, Ibn Yassin, to preach to their tribes. 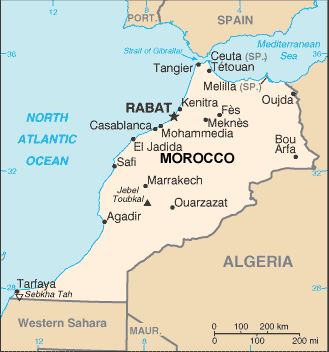 These tribes became united as a confederacy, which helped to establish Morocco as a nation. 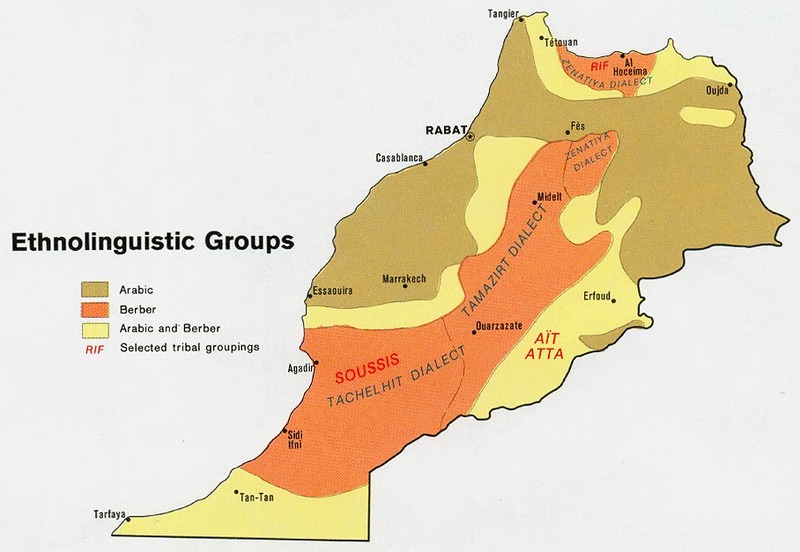 Today there are a couple of subtribes of the Senhaja Berbers, which are centered in Morocco. They are not as spread out as they were 900 years ago, though they left their mark in a wide region of northern and western Africa. There is some dispute as to whether they are Berber or sub-Saharan African. The Senhaja Berbers are located in the Middle Atlas Mountains of Morocco. They have subtribes in other parts of this nation, most notably the Zenaga tribe. Most of the Senhaja Berbers are farmers or fishermen. Those who are higher up in status are Muslim teachers. Almost 100 percent of the Senhaja Berbers are Sunni Muslim. Only about one in 1,000 are Christian of any kind. The Senhaja Berbers need to humble themselves and accept the lordship of Jesus Christ. He is the only means of salvation and eternal life. * Pray for the Lord to send believers from other Berber tribes to the Senhaja people. 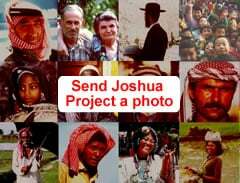 * Pray for Senhaja elders and leaders to encounter the risen and victorious Christ. * Pray for a disciple making movement among the various Senhaja Berber groups. http://www.liquisearch.com/what_is_sanhajaView Berber, Senhaja in all countries. Location in Country: Taza-Al Hoceima-Taounate region: west of Tarifit, Ketama area.